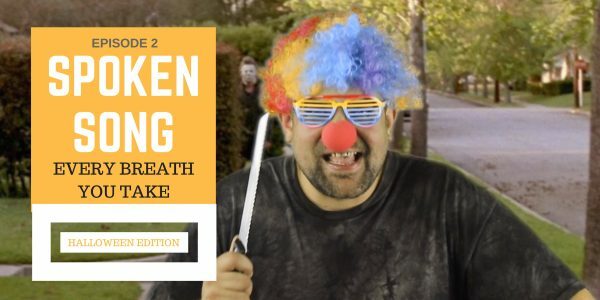 This Halloween Edition of Spoken Song finds Tonzo the Clown taking a crack at The Police classic Every Breath YouTake. Sting is a legend and is known as a great writer but when you start to slow down the lyrics on this one, things start feeling a lot more creepy. Clowns have been getting some bad publicity lately but making videos like this probably isn’t helping things. It’s halloween time to get weird!